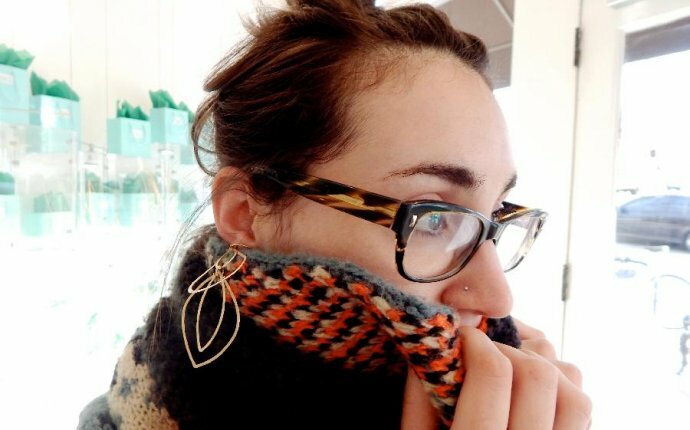 With locations in Nashville and Atlanta, Judith Bright is a jewelry design studio and retail shop that manufactures gorgeous handmade jewelry. Comprised of 14 kt gold, sterling silver and semi-precious gemstones, each piece is handcrafted, hammered and wrapped by talented local artisans. Judith Bright jewelry is the perfect balance of ease and elegance. From cool sandalwood beaded bracelets to colorful cocktails rings, there are pieces for both everyday wear and special occasions, and each is created with precision and artistry. Available in a arrange of prices and sizes, Judith Bright jewelry is worn by women of all ages and styles. The Flagship Store is located in Nashville with stores in Atlanta and Birmingham. Judith Bright's passion for jewelry goes back to her earliest memories where she would play for hours in her mother's jewelry box which was filled with both real and costume jewelry. Says Bright, "I've always been fascinated by how people adorn themselves. Jewelry is such a unique & espressive art form." JB jewelry lines include Silver+Rocks and Gold+Rocks, which are fashioned from sterling silver and 14K gold-filled chains and elements that link semi-precious stones in various combinations. For the purist, there's the RockLess collection featuring polished and hand-hammered gold, silver & mixed metal pieces. The JB Zen line features authentic, aromatic sandalwood beads that are blessed by Buddhist Lama in Katmandu, Nepal and are combined with semi-precious stones. "We use the finest materials available and we handpick each stone used in our designs. My passion is making quality jewelry available to women that they will love and enjoy wearing everyday."